We spent some time collecting yard sale finds to create the ultimate storage system for only $40!!! 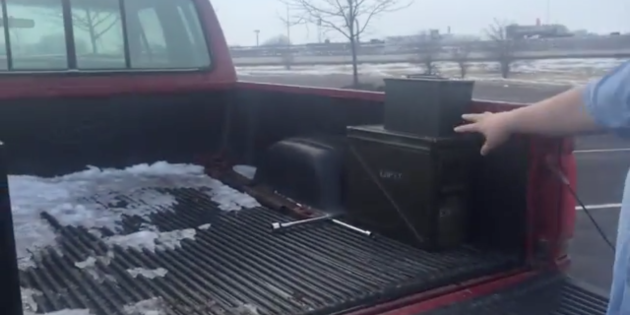 Using ammo cans, tool drawer boxes, and some ingenuity we created what we think is the easiest storage systems you could have in a truck bed. Go Marge!! Previous Previous post: Building the Ultimate Work Truck…..On the CHEAP! !